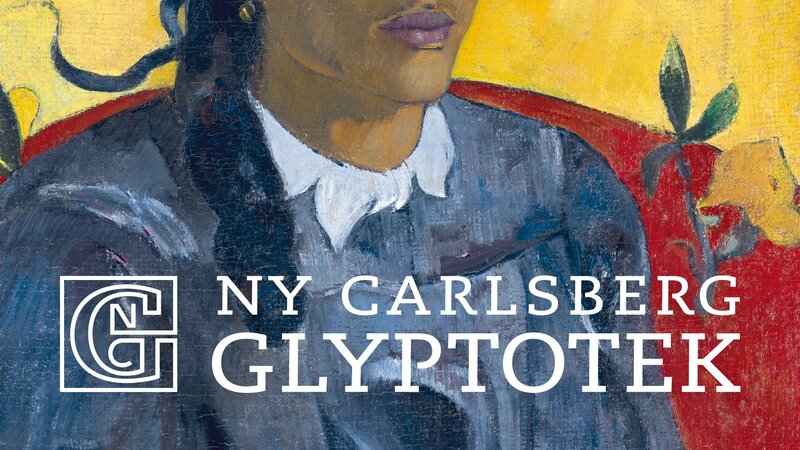 Founded by brewing magnate Carl Jacobsen, who set out to enrich his fellow citizens with art of international stature, the Ny Carlsberg Glyptotek is a museum of ancient Mediterranean culture and 19th century Danish and French art. 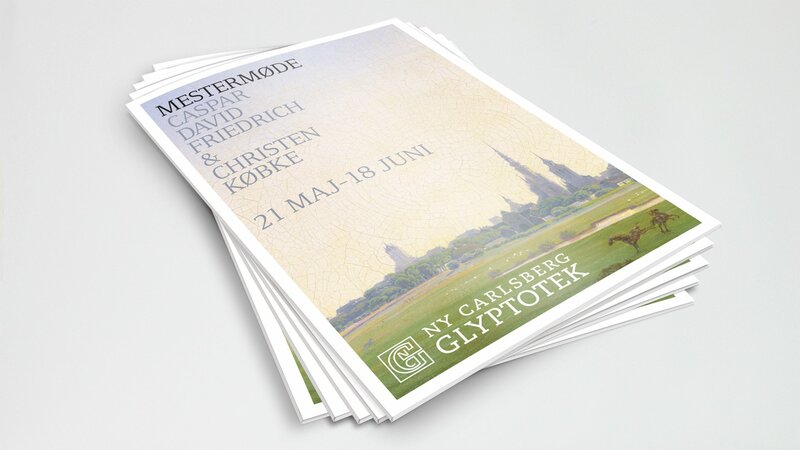 Steadfast in his belief in the importance of art for education, Jacobsen wanted each piece to speak directly to the individual visitor. 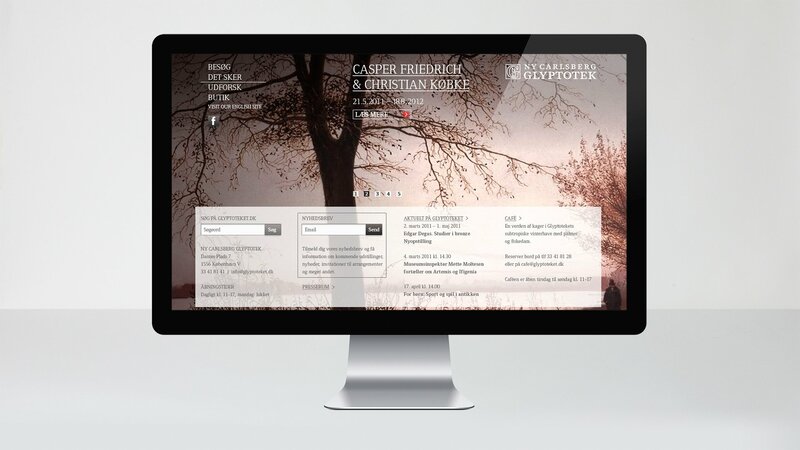 Today, the museum’s mission remains focused on creating meaning for every person entering Jacobsen’s library of art. The challenge, however, is how to reach a much wider audience. 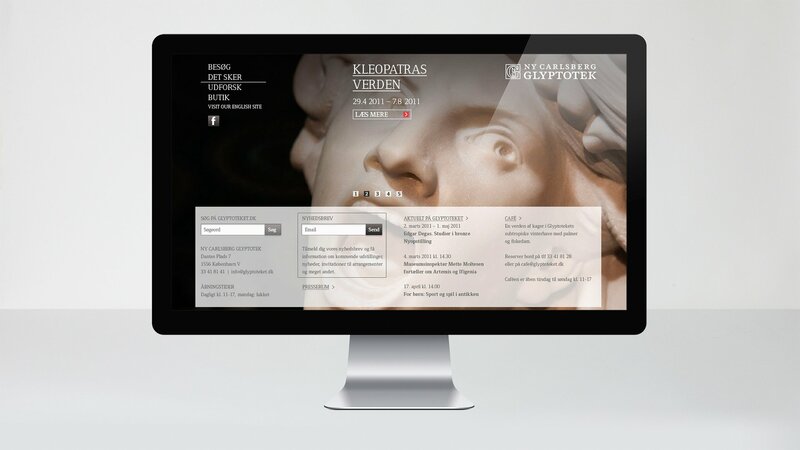 LOOP Associates helped Ny Carlsberg Glyptotek modernise its entire visual expression and all communication. 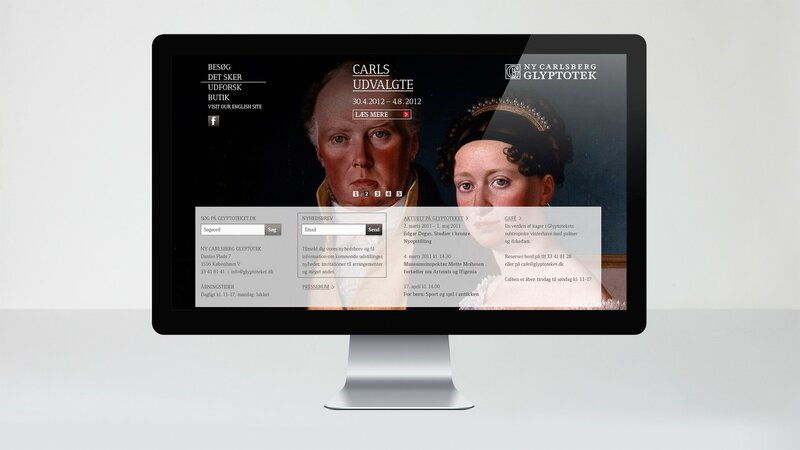 We designed a new website, setting new standards for digital museum communications. 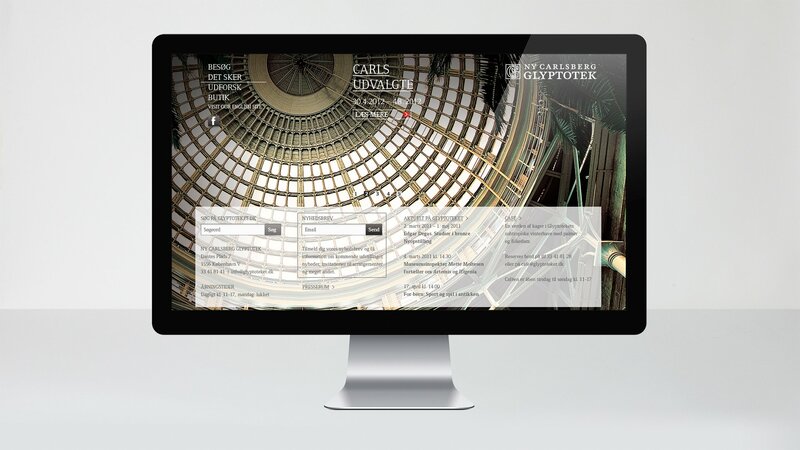 Further, LOOP Associates continuously develops the designs surrounding all exhibitions, including programmes, posters, ad-concepts, and online marketing. 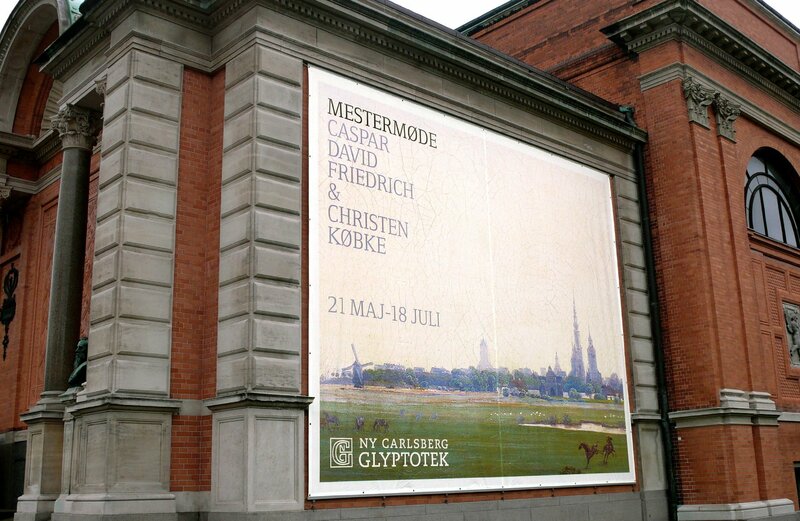 A relationship spanning years between LOOP Associates and Ny Carlsberg Glyptotek has led the museum’s artwork to reach an ever-increasing audience, via more and more platforms. Since the launch of the new website, on and offline visits have seen a dramatic increase. 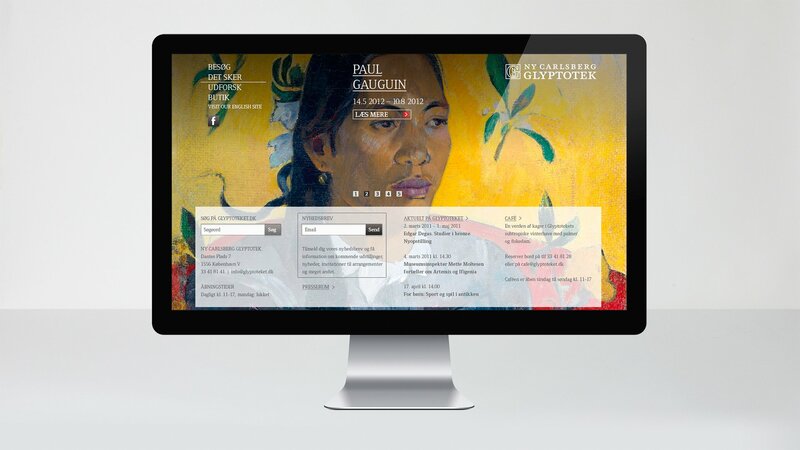 Our designs led to the most impressive outcome in 114 years, with the number of visitors in 2012 exceeding 400,000 for the first time in the history of the museum.